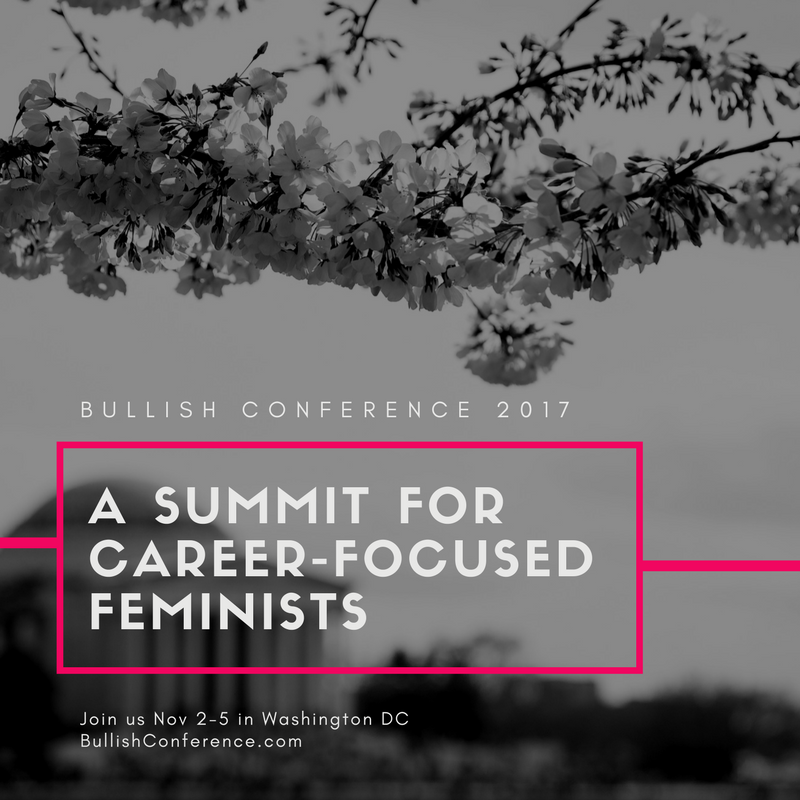 This is a conference intended for career-focused feminists and open to women and nonbinary folks. While most attendees are in their twenties and thirties, we always have a few gentlewomen of more esteemed ages attending. We are an explicitly LGBT-friendly organization. We have also had international attendees from the UK, Canada, Brazil, Panama, Haiti and more! Attendees include people from many professions – marketers, tech people, academics, lawyers, writers, freelancers, business owners, artists, librarians, and many more. Fun fact: 51% of the Bullish audience has a graduate degree! Most of our attendees are employees, some are entrepreneurs, and many are interested in side hustles or multiple income streams. If you're looking for a feminist career conference that's about making your own life better while making work – and the world – better for everyone, join us!